Solid Hardwood is just one single piece of wood that is usually ¾” thick. With solid hardwood, you can get multiple sandings out of solid hardwood. The most common solid hardwood species include Oak, Hickory, Maple or Ash. 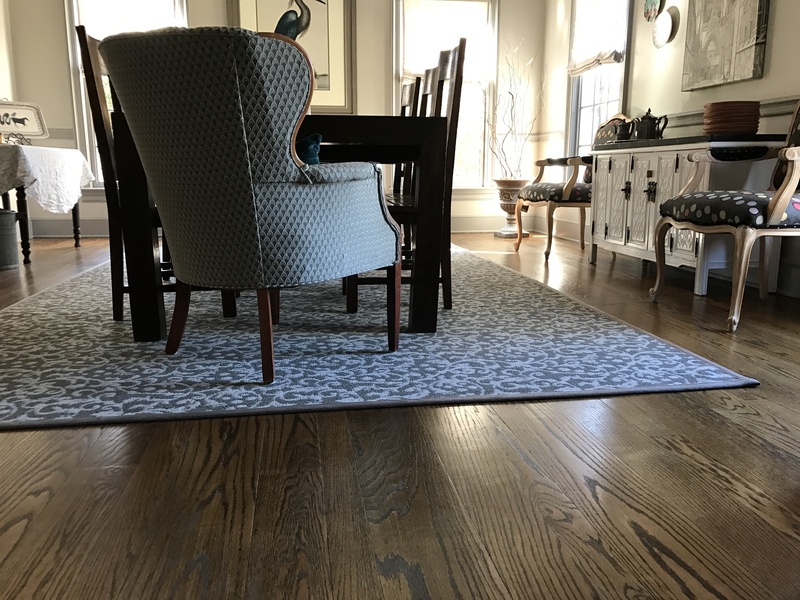 Customizing your stain color is another advantage of solid hardwood floors and can be finalized on site. You are able to sand and refinish this type of floor many times during the life of your floors. Solid hardwood floors can also come pre-finished.